Fall is a vibrant and fun-filled time of year in Minnesota&apos;s Rochester. Crisp fall days are perfect for exploring our city&apos;s autumn-only activities and events, and for admiring the city&apos;s beauty as the leaves change to dazzling shades of yellow, orange, and red. While there are endless reasons to love this season, don&apos;t miss these 5 things to do (and more than a dozen places to go) to maximize your fall fun in Rochester, MN. 1. Pick a perfect pumpkin or apple. 2. Attend a fall festival. Celebrate the season at one of Rochester, MN&apos;s fall festivals and events. 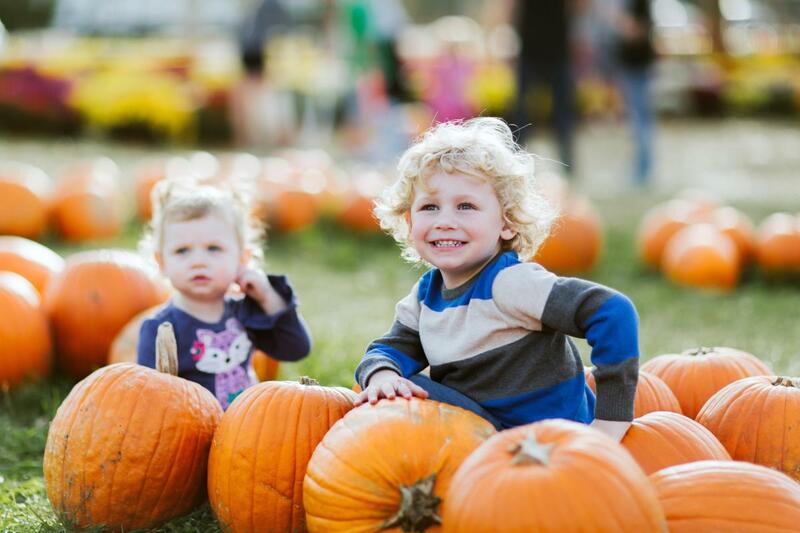 At the Quarry Hill Fall Festival, activities include nature games, eco-friendly crafts, candle rolling, cave tours, canoeing, rock climbing, pumpkin decorating and more. Oktoberfest at the People&apos;s Food Co-op features German beer and brat samples (with locally-made kraut) paired with live music. The Harvest Moon Fall Festival at the History Center of Olmsted County includes a scarecrow decorating contest, pumpkin painting, tours of the property&apos;s vintage cabin & schoolhouse, a hayride and more. 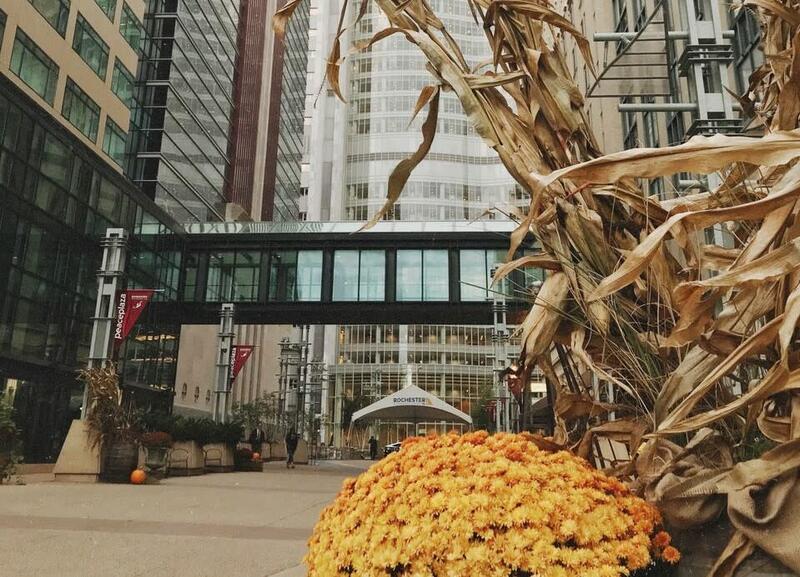 If you want to celebrate the season in the heart of downtown, check out the family-friendly Fall Fest on the Peace Plaza. Get in the Halloween spirit on a Haunted Trolley Tour, where you will hear spooky tales as you travel to eerie graveyards and some of the most historic--and haunted--buildings in Rochester, MN. For a haunting evening, join the Candlelight Cemetery Walk in Whitewater State Park&apos;s ghost town cemetery. 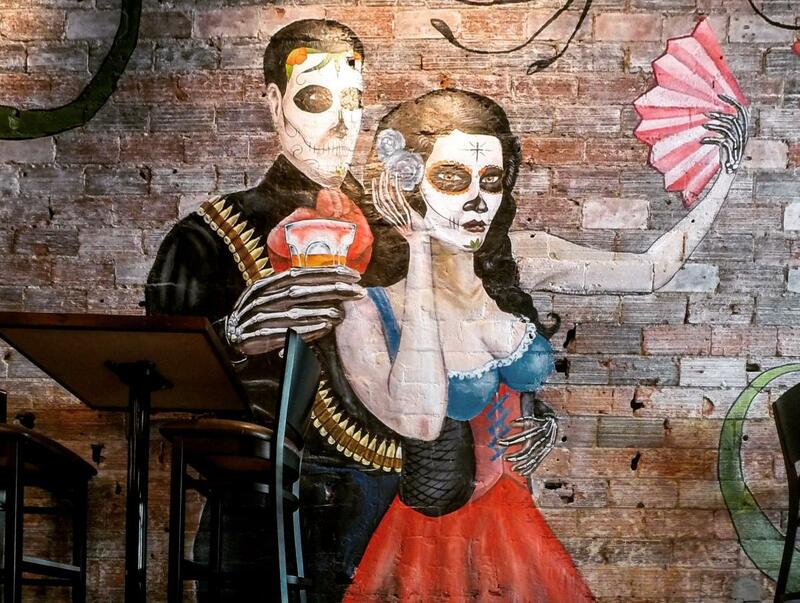 Halloween season is also an ideal time to attempt to extricate yourself from a tricky situation at one of Rochester&apos;s escape rooms, Unraveled Escape Room or The Escape Challenge. 4. Sample the season&apos;s finest flavors. The tastes of fall abound in Rochester, MN. Fill a glass with seasonally-flavored craft brews, local wines, and teas and lattes found around the city. 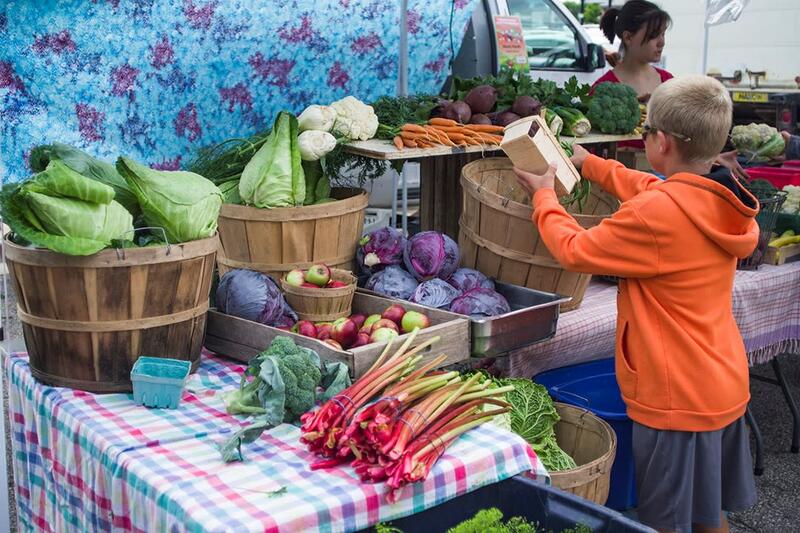 Or, hit the Rochester Downtown Farmers Market, open outdoors every Saturday through October. Browse through dozens of booths displaying a tantalizing array of produce, meats, and baked goods, and meet the local farmers, gardeners, and bakers whose items you&apos;ll be enjoying! With average daytime temperatures ranging from the 50s to the 70s in September and October, fall is just the right time for hitting the trails for a hike or bike ride. It&apos;s also a popular time of year for attending or participating in sports events. And if you&apos;re a sports fan, there are plenty of group-friendly restaurants and bars in Rochester, MN where you can watch the big game and cheer on your team. Need more ideas? 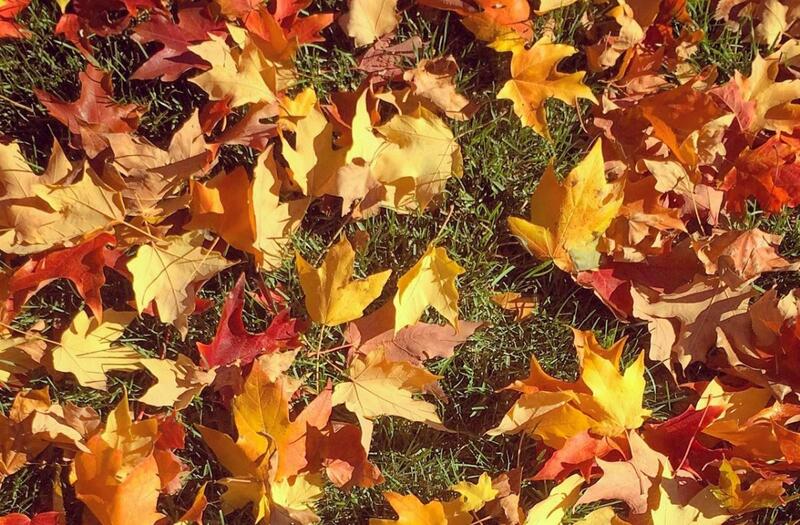 Find a list of autumn-only activities and events below.